Our guest is Dr. Linda Mintle, one of the nation’s leading authorities on eating disorders. 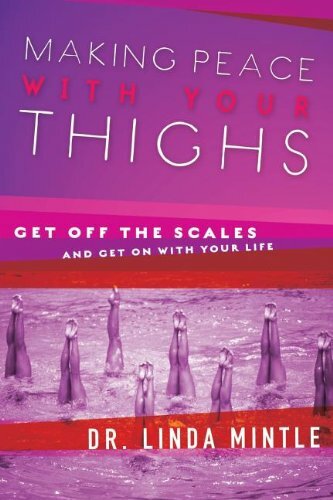 She’s the author of Making Peace with Your Thighs: Get Off the Scale and Get On with Your Life. She’s here to create a paradigm shift in women’s thinking about body image.